“That’s a negative Ghost rider, the pattern is full.” The famous quote that springs to mind when watching the video of an Airbus A330-200 ‘aborting’ a landing, flying above the runway at 140 knots before, rather unexpectedly, banking to the left and turning 90 degrees towards the apron climbing above Dusseldorf’s terminal. 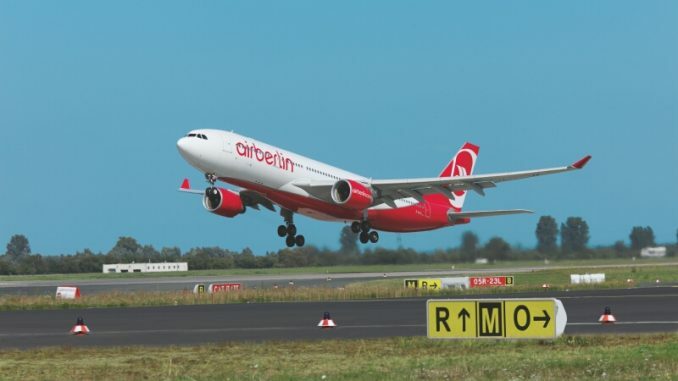 Last Tuesday, Air Berlin flight AB7001 was the last long-haul flight into the airline’s Dusseldorf hub arriving in from Miami with 200 passengers onboard. 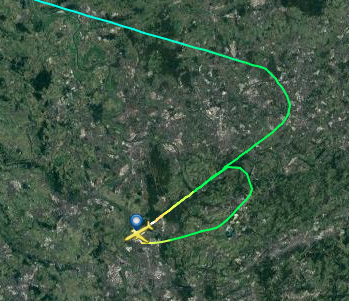 After 8 hours and 30 minutes, the aircraft was established on the ILS of runway 23L before electing to go-around and abandon the landing. 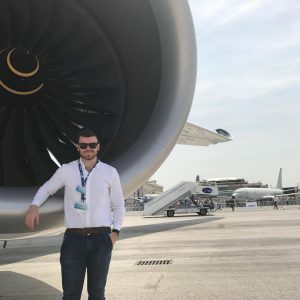 Since then, the German ‘FAA’ (LBA) has opened up an investigation into the incident, a decision which should come at no surprise to anyone in the industry. “Air Berlin fully supports the LBA in its work,” the company said. 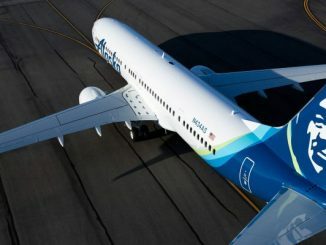 The company stated that the maneuver had been agreed upon with the flight control center, which gave permission for a turn to the left in the case of an aborted landing. “We wanted to make a mark, a dignified and emotional goodbye,” the unidentified Air Berlin pilot was quoted as saying by German broadcaster ZDF. 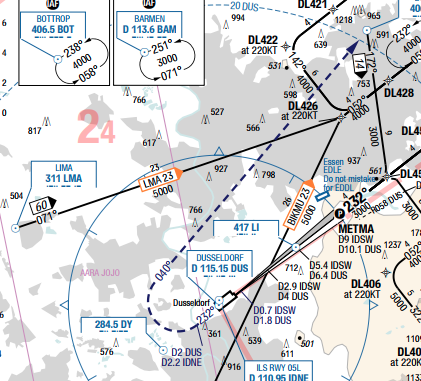 The standard go-around procedure, which as depicted by the chart, is to continue until passing two miles from the Dusseldorf VOR then turn right onto a heading of 040 degrees and head north-east to the Bottrop NDB climbing to 4000 feet. 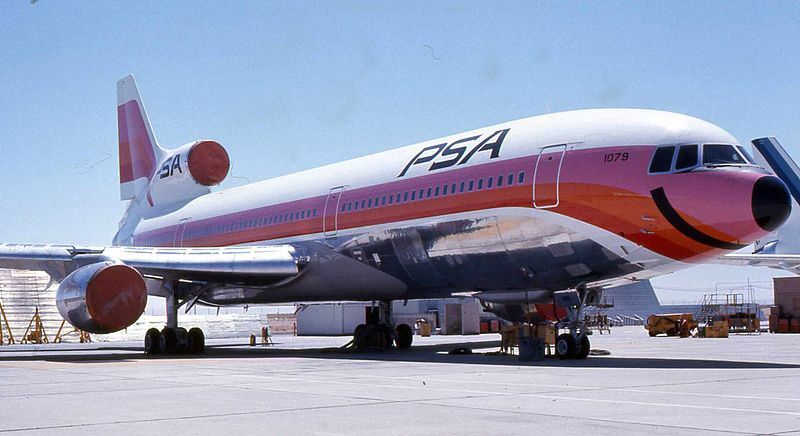 Instead, as previously stated, the aircraft turned to the left halfway down the runway climbing to roughly 3,500 feet onto a southernly downwind before finally landing. Following the arrival, the aircraft was greeted with the standard watercannon salute, a more conventional mark to end the airline’s last long-haul service to the German airport. Go around procedures are in place to allow the aircraft to abandon its landing and return to a position to undergo another approach in a safe and timely manner. The crew decided not to follow that but to make a low-level pass over a dense part of the airport in a high-drag, low-energy configuration. They are now going against a published procedure, albeit with the permission of air traffic control but in dusk visual meteorological conditions at a late stage of their flight. Of course, this is going to set the alarm bells ringing with the authorities for not following the published procedure. There’s no question that the decision by the captain, who is ultimately responsible for his/her aircraft regardless if they were pilot flying, wasn’t the best one he/she made that day. The crew just finished a 10-hour duty crossing the Atlantic prior to conducting the most thrilling end to the flight for those passengers onboard. 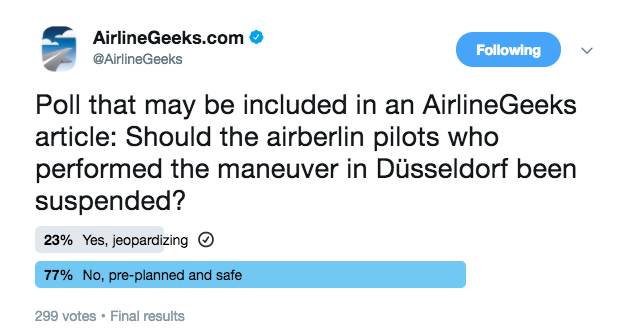 In a poll we asked last week, more than three-quarters of respondents believed that the pilots should not have been suspended and that the manuever was pre-planned and safe. Normally, the ‘what if’ questions are scenarios like; what if we lose an engine in the cruise now? Which airport will serve us best with appropriate navigation aids/runways, spare company aircraft, hotels etc. Or, what if our destination gets fogged-in, which airport shall we divert to? Won’t all the other airplanes decide to divert there too? What if that gets congested and all the parking spaces are taken by the time we arrive? So shall we take more fuel to cover our second alternate/diversion airport? But with this type of flying, different ‘what ifs’ must be asked, including scenarios that would not normally be questioned for a standard flight, but with this type of fly-past they become more relevant. What if there is a gust of wind whilst I am banking low over the ground? What if there is a flock of birds on that side of the airport? 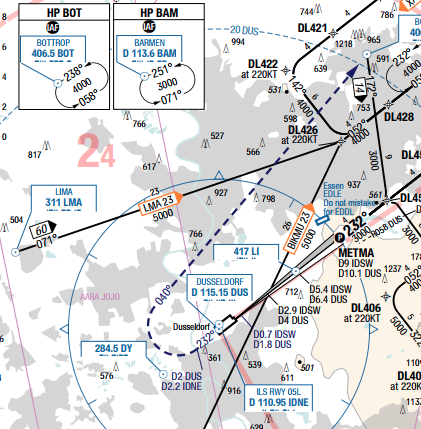 If I hit a bird whilst over the terminal and lose an engine, is my aircraft in this low-speed high-drag configuration going to give me the best opportunity to return to the airfield and land on the tarmac? What if I lose both engines, have I already picked a spot where I am going to attempt a forced landing? It’s essentially a risk assessment, has the crew thought about every scenario and come up with a plan should that unlikely scenario arise. You can argue that these sort of questions can be asked about any normal flight, not just for this case. But it’s all about the level of risk that is being taken, not only for the people on board the aircraft but also those on the ground underneath the flight path. An airliner on final approach that loses both engines and crash-lands 300 meters short of the runway is going to be viewed a lot different to an airliner that flies over a congested area on a deviated flight-path conducting a non-standard fly past that loses two engines and crash-lands in a field. But also how planned was this? Did the crew only plan to do this while sitting in cruise during the 4-hour crossing of the Atlantic? 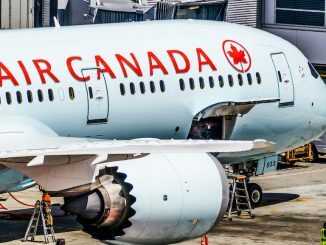 Did the captain only decide in the later stages of the flight when he realized that this is going to be one of his last flights for the airline? Or was this planned back in Miami when the pilots were discussing how much extra fuel they want to take on board before traveling home? If so, who in the company operations center knew about this and gave the authorization. 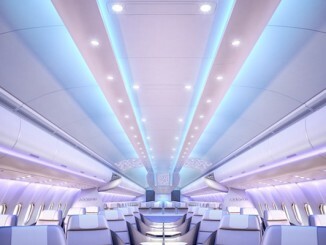 Did the passengers onboard know this was coming? Did the pilot-flying have previous experience in conducting a low pass like this? These are, in my opinion, some of the points the German authorities are going to look into. Why the fly-past was conducted, who knew about it prior to it being conducted and did anyone officially authorize it. My question is who benefits from this? The only people I believe benefited from this is the two pilots who were sat at the front conducting the low-pass. Because they are the ones who, in the future, will have footage of them flying a 240-ton airplane at a low height and can show their children and grandchildren. They may end up getting punished by the airline and/or the authorities, but they walk away like Mavericks with 5 minutes of anonymous fame and worldwide coverage of their stunt because, at the end of the day, that is all it was, a stunt.